I always return to the Milago to photograph the city skyline. 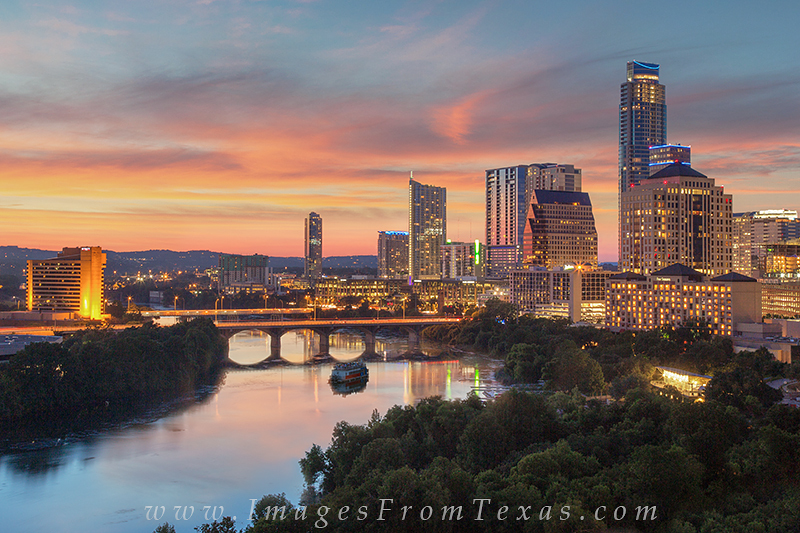 No matter what time of year, the photos I capture of Austin from this location are always a bit different. Photo © copyright by Rob Greebon.